Large, beautiful trees need a trim from time to time to keep their shape and to keep them structurally healthy. Our arborist can trim your tree to both look great and cut it the correct way to keep your tree strong. Trees get sick too. Big Bark's licensed arborists can identify the root of the problem and provide a solution quickly. Trees can suffer damage from insects, fungus, drought, and animals. Let us care for your trees. Sometimes, a tree must be taken down due to either safety or health reasons. Big Bark focuses on the safety of all people involved and for the valuable property in range of where a tree may fall. We are also insured. 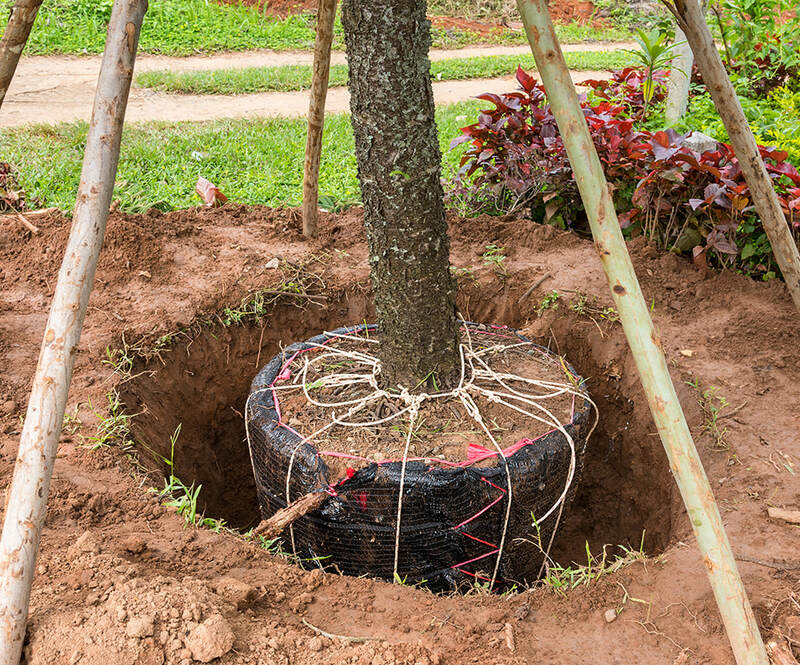 Is your tree so healthy that it blocks out the sun for all plants beneath it? Does it resemble night beneath the tree? Do you notice dead branches hanging out in your tree? Are you worried about someone getting hurt if they happen to fall soon? Have you talked about how your tree has less leaves than it used to? Are there mushrooms growing on the trunk? Trees can have too many branches sometimes. This can cause structural weakness in the tree itself. It often leads to a lack of light to reach the ground beneath it. Tree Trimming can open the canopy up so the tree is structurally sound. This also makes the area beneath the tree get plenty of light so it can look nice and lush with shrubs and grass again. Loose, dead branches are outright dangerous. A strong breeze can knock them out of the tree and quickly to the ground. These branches can easily weigh over hundred pounds. Big Bark trained professionals can get these down safely with our professional tree equipment. An arborist at Big Bark Tree Care can correctly identify the disease affecting your tree. Correct identification can be the difference between a less costly treatment and a more expensive removal. If you must remove your tree, we offer replacement trees to take the place of the one you lost. "The crew did an excellent job making the yard look clean and attractive upon completion of the job. The crew made sure that all the clippings were removed and the yard was clean before they left." "The crew came in fast and hard. 2 long days of labor and they left everything looking beautiful. Very impressed with all the work they did. Very professional and hard working." "They were very professional and easy to work with. I was very satisfied and impressed."